We can now add Walmart to the list of companies interested in selling you a Chromecast-style HDMI dongle. It’s called the Vudu Spark and as the name suggests, the streaming stick will allow users to access the Vudu content delivery network. 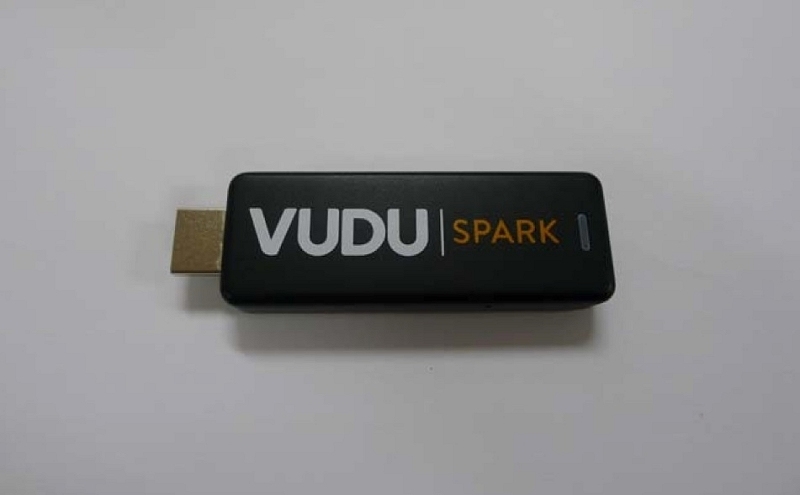 Based on information gathered from a recent FCC filing, the Vudu Spark's only function is connecting users to the Vudu network. Simply plug the stick in, boot up, connect to your home Wi-Fi network and the dongle will automatically launch the Vudu app. There’s no mention of any other apps or functionality in the FCC filing. As GigaOm correctly points out, the Vudu Spark is very much a one-trick pony if that’s indeed all it will be able to do. And unless these are handed out for free or next to nothing (perhaps as part of a subscription), it’s hard to see why anyone would buy it when a wealth of other streaming hardware provides Vudu connectivity in addition to linking users to several other services. The Vudu Spark is the latest in a steady stream (no pun intended) of streaming media sticks to surface ever since Google debuted the idea with Chromecast. Notable newcomers include the Amazon Fire TV Stick, Microsoft’s plain-Jane Wireless Display Adapter, the Roku Streaming Stick and the open source Matchstick which runs Firefox OS.